Despite a lack of demand for the Euro (EUR) amid lower Eurozone growth forecasts and concerning German data, the Pound Sterling to Euro (GBP/EUR) exchange rate failed to keep climbing when markets opened this week. Following a recovery of half a cent on Thursday, GBP/EUR ended last week at the level of 1.1426. This was just above the week’s opening levels of 1.1416. GBP/EUR was able to recover from last week’s lowest levels of 1.1338 due to the Pound’s (GBP) rebound on Thursday and the Euro being weakened by poor Eurozone data. This week so far though, GBP/EUR movement has been limited. Investors are hesitant to move much on the pair ahead of potential Brexit developments in the coming week, as well as anticipated Eurozone news. Investors had little reason to buy the Pound on Monday, amid a lack of notable developments in Brexit as well as expectations that Britain’s economic outlook was being slowed by Brexit uncertainties. 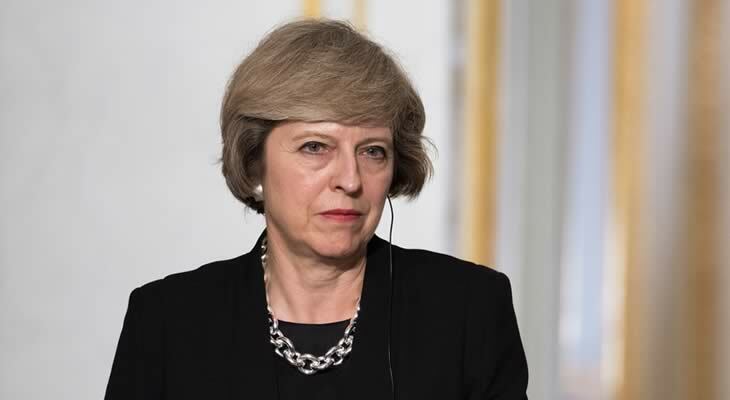 It emerged in the morning that UK Prime Minister Theresa May had rejected the Labour Party leader’s proposed Brexit plan. May rejected Labour Leader Jeremy Corbyn’s plan because he suggested that Britain should remain in an EU customs union following Brexit, which May has reportedly said is ‘unacceptable’. The news made investors a little more hopeful that there was hope for a softer Brexit to be negotiated, although under 50 days remain before Britain is set to leave the EU. Part of the reason for the Euro’s poor performance versus the Pound last week was fresh indication that Germany’s economy was slowing even more than expected. Germany’s latest ecostats repeatedly printed short of expectations and the EU published updated growth forecasts that cut the growth outlooks for Germany and the bloc overall. The EU’s forecast for the Eurozone overall was cut from 1.9% to 1.3%. Concerns are rising that Germany could fall into recession in the coming quarters unless economic activity sees an uptick soon. It follows news that Italy’s economy had fallen into recession. No notable Eurozone data was published today, leaving investors anticipating the production and growth data due for publication in the coming days. The Pound is seeing steady trade today, but investors are closely watching for any shifts in the Brexit process that may be possible in the coming days. The UK government’s Brexit plan is set to return to Parliament in the middle of the month, so if there are no developments in negotiations between the UK and EU, or between Britain’s opposition parties, the Pound could plummet. If there are no changes to the Brexit plan, analysts doubt it will be popular enough to pass through Parliament. This would worsen concerns that no Brexit solution will be found and the outcome will be a No-deal Brexit. Euro investors, on the other hand, are anticipating major Eurozone growth figures due for publication in the coming sessions. Eurozone industrial production from December will be published on Wednesday, with major Eurozone and German growth projections for Q4 due on Thursday. The growth projections could be particularly influential for the Pound to Euro (GBP/EUR) exchange rate if they surprise investors.